When I started this recipe, I was thinking of creating something completely different. When I’m developing a recipe, I will taste it periodically throughout the process and make adjustments. A couple of missteps lead to me creating this Paleo Sticky rice recipe that seriously reminds me of the treat my mom used to make for me when I was growing up. Tapioca flour is seriously becoming one of my favorite flours to use. It is so flexible and makes the most bread-like baked goods that I’ve found. Anyhow, back to my childhood coming right back at me in the form of this dessert. I remember when my mom would make sticky rice balls. I would wake up in the middle of night and eat as much as a pre-teen could before my stomach would moan in protest, and then I would pass out from happiness in my stomach. It was a nice visit down memory lane and I’m so glad that the Little can share the same experience with me through this recipe. 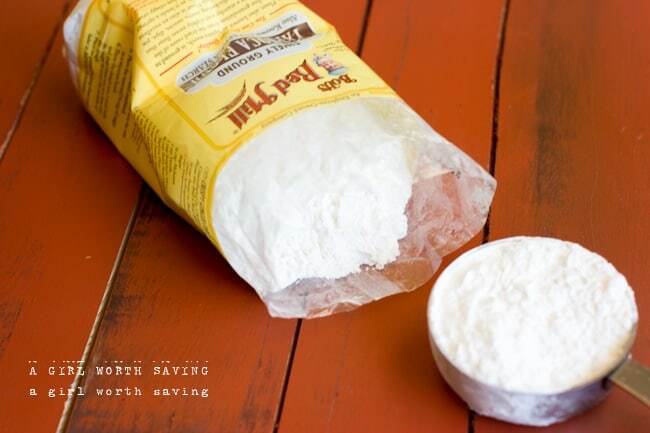 Remove from the stove and add the tapioca flour. Mix until you have a paste. Then add in the mashed sweet potato and coconut shreds. Mix until you have your "rice" dough. 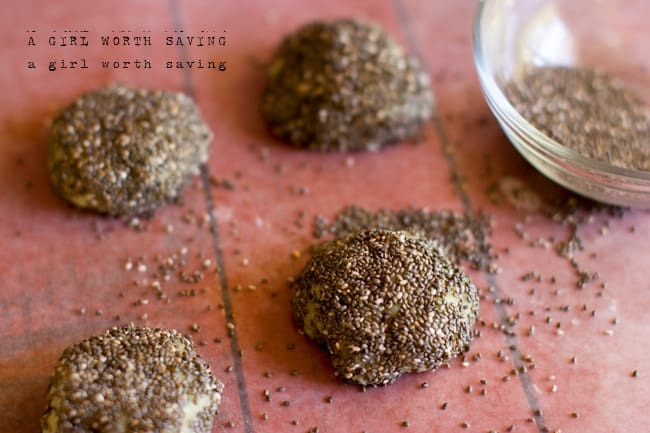 Pinch off a walnut sized piece and roll into a ball then coat with the chia seeds. Place in the fridge for 30 minutes to firm up and then enjoy. These sound interesting and very tasty….now I need a snack from home. 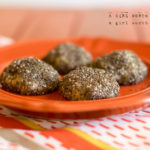 I have a friend who is really into the Paleo diet — she’d love this recipe! 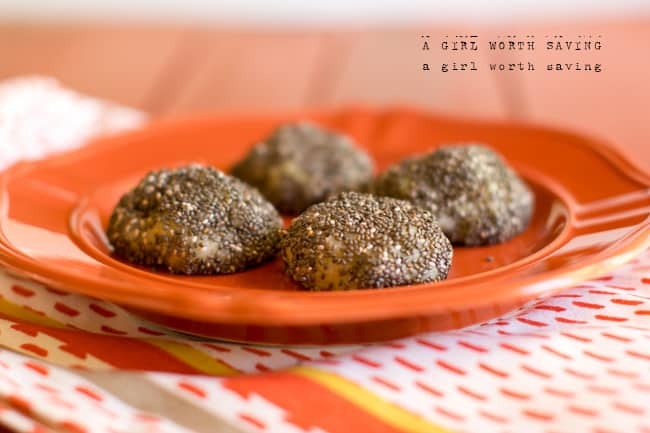 I will make these for them as a snack tomorrow…. I hope that they like it! It just smacks of so many memories of my childhood that I gobbled most of it up, lol. I’ve never heard of sticky rice balls but they sound yummy! do you have a replacent for the chia seeds as I don’t eat them? Maybe rolling in raw cocoa powder? Hrmm. Cocoa does sound really good!